Closed captioning is a procedure of displaying text on a screen for all sorts of videos to provide interpretive or supplementary information. 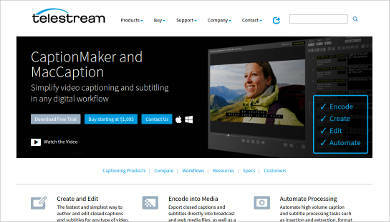 The most common form we use right now in the digital age is the subtitle. We use it for our viewing pleasure when watching movies. 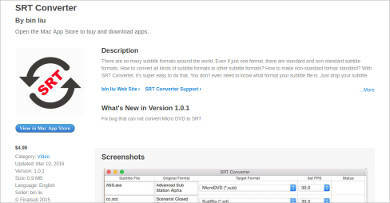 While most of us would only download the SRT file format, someone would need to create them. That’s when a Subtitle Editor Software, or Closed Captioning Software, is needed. We’ll talk about some of their best features below, so just keep scrolling down. There are times where captions, or texts, are added in a film by the production team. They usually use a Film Editing Software for it and this is where integrated closed captions come from. However, there are films that do not have captions. To rescue the day, we have captions to fix that for us. When you’re looking to create captions, it’s important that you consider the language you will be using. 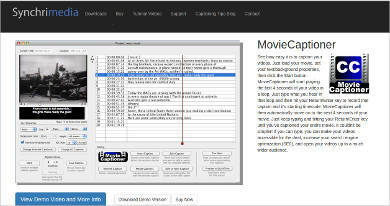 It means that you create subtitles for specific types of viewers. Your language should be broad and should support a wide variety of tongues, and the software should also provide you with that. 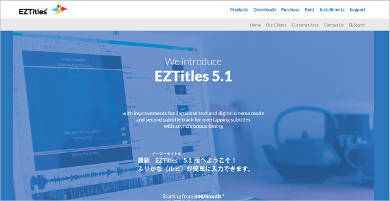 Whether it be HD-DVD, Blu-ray, DVD, etc., the software should have support in all of them. 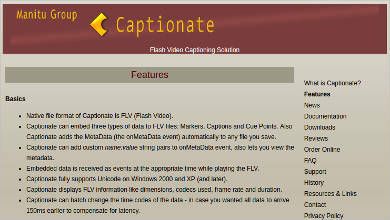 This ensures that the captions you’re creating will work in almost any environment. Be it CAP, ULT, CEA-708, and more, you should be able to make captions of any popular format and more. Just aiming for a specific format would cripple your captions’ reach and functionality, rendering it virtually unusable. There are times when you already have the caption, but you just need to convert it into format. The software should also let you convert the file to the necessary format. This would save you the time of creating a new caption using a different time. Things would be a lot easier and faster for you if some of the processes are already automated. Things like timing and frame rate adjustments should be automated. If you manually did that one, you’d have to find the right moment to insert the caption, which would take a lot of time. Those were some of the stuff that you’d need to look for in a closed captioning software if you’re interested in one. 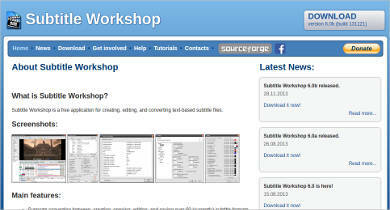 The software should help you create the best type of caption, or subtitle, that is as accurate as possible. 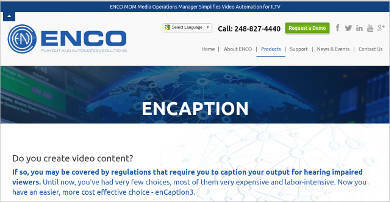 The features we provided works for both Subtitle Maker and Closed Caption Software alike. Keep in mind that if the caption you made is incorrect, it would definitely be seen as annoying by the viewer and they would opt not to use it. To avoid that from happening, you need to be surgically precise with the captions and your software should be as accurate as you.